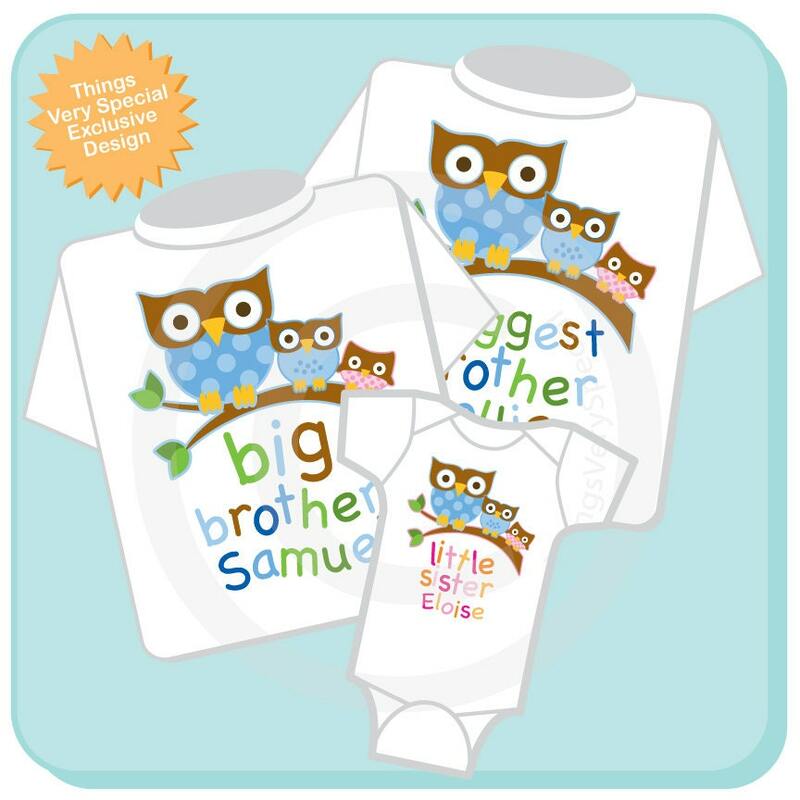 Super cute set of three shirts are Personalized Biggest Brother Owl tee shirt, Big Brother Owl Tee Shirt and Little Sister Tee Shirt or Onesie with cute little owls. This set can be done with any combination of boys and girls. Love, Love these shirts!! Great quality, great colors, great buy!! Will buy from this seller again!! Loved all 3! 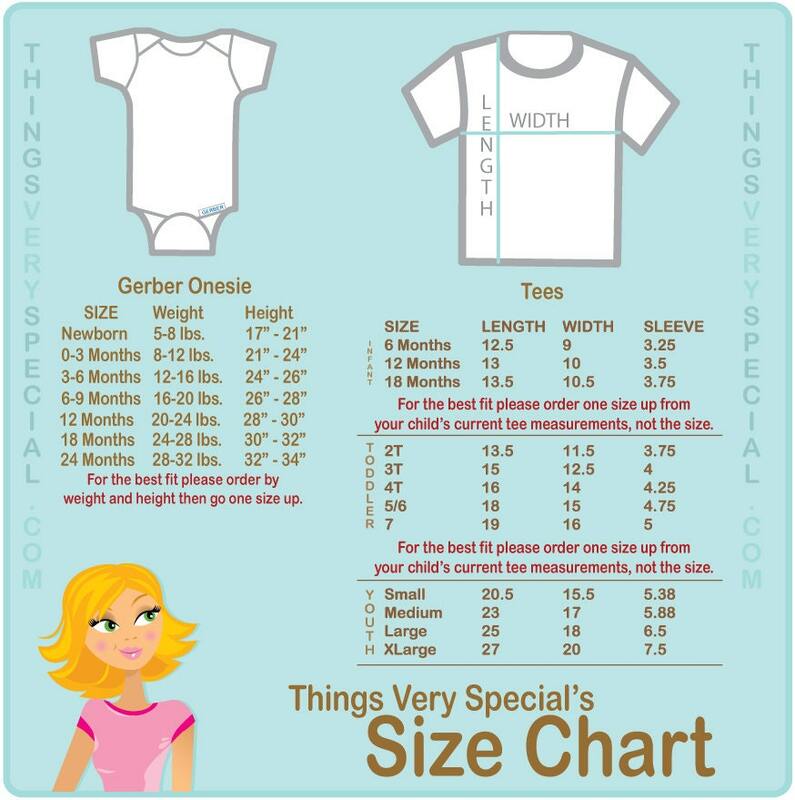 Can't wait for the kids to wear them! They arrived very quickly and look great. Thanks! thanks you so much, my friend is going to love these when she opens them at her baby shower next week! adorable!